Chimney Extensions allow every ZLINE hood to fit your kitchen perfectly. 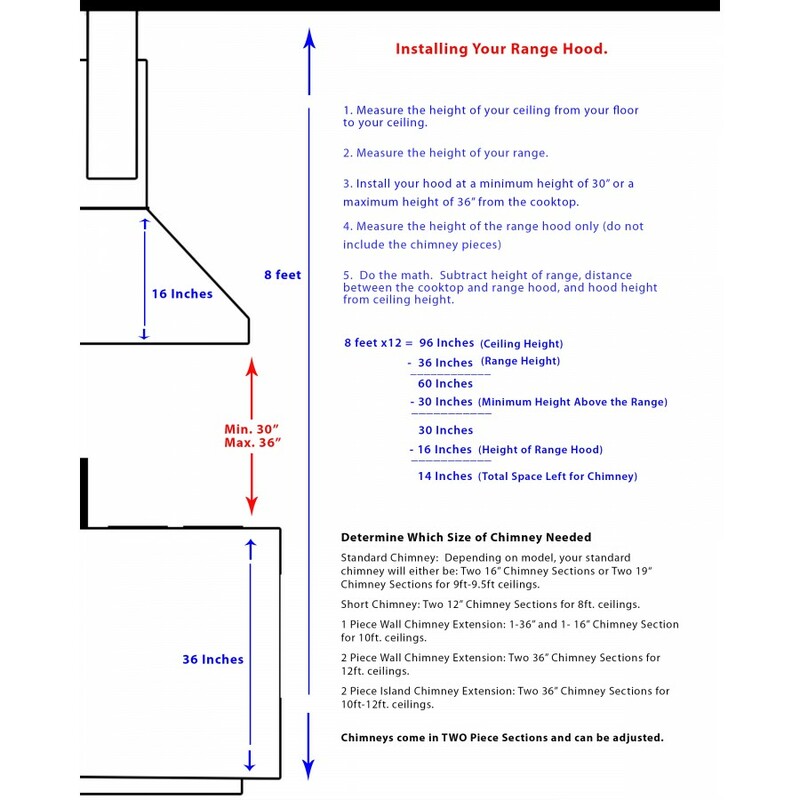 These 61" tall chimney pieces must be custom cut to the appropriate size If you have a particularly high ceiling, these extensions are for a customized fit. Better-looking and cleaner food preparation area. Have you ever tried to clean grease sticking to the surfaces around your kitchen? It can be a difficult process. With the right wooden vent hood, you’ll have fewer oil droplets hanging in the air.